The Youth Room is located on the 2nd floor of the Library, and houses our extensive collection of materials appropriate for small children through young adults. We also have games, toys, puzzles, and a large Activity Room for projects and various events. Click here for a list of this month's program offerings. 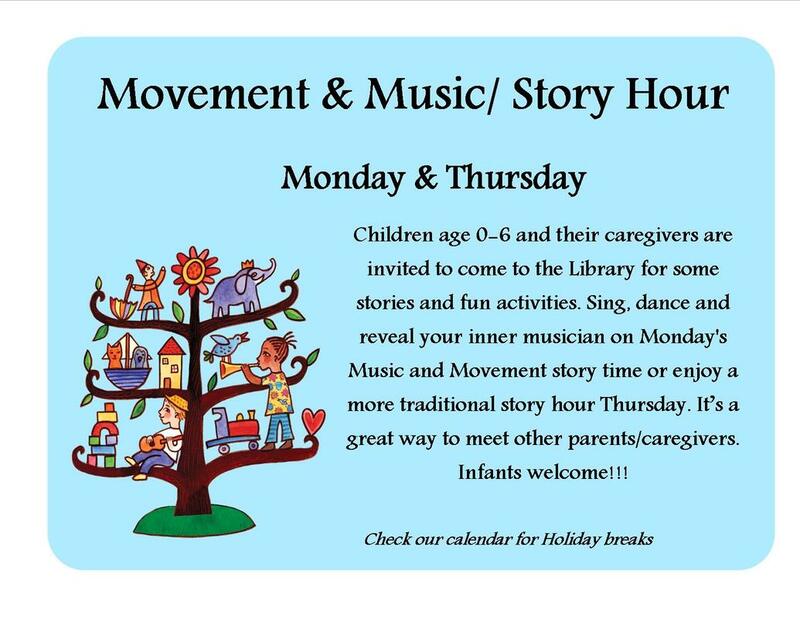 Story Hour: Monday and Thursdays, 10:30-11:30am: Children ages 0-6 and their caregivers are invited to join us for stories and songs, as well as activities in our activity room. It's a great way to meet other parents and caregivers! Check our monthly calendar for exact time and day. 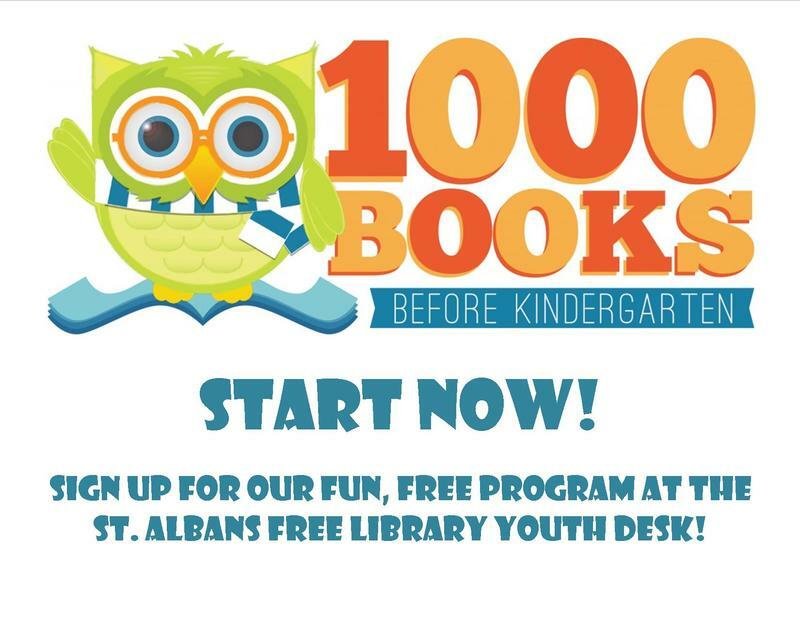 1000 books before kindergarten: Any child (age birth to five years) can register at the Youth Desk and pick up your first reading logReturn the completed log to the Library to get your milestone sticker, add a leaf to our Reader Tree, and pick up the next log. There is also a free App for iPhone and Android that will allow you to track your reading if you prefer! Read 1000 books to get a free book and get your name on our Wall of Fame! 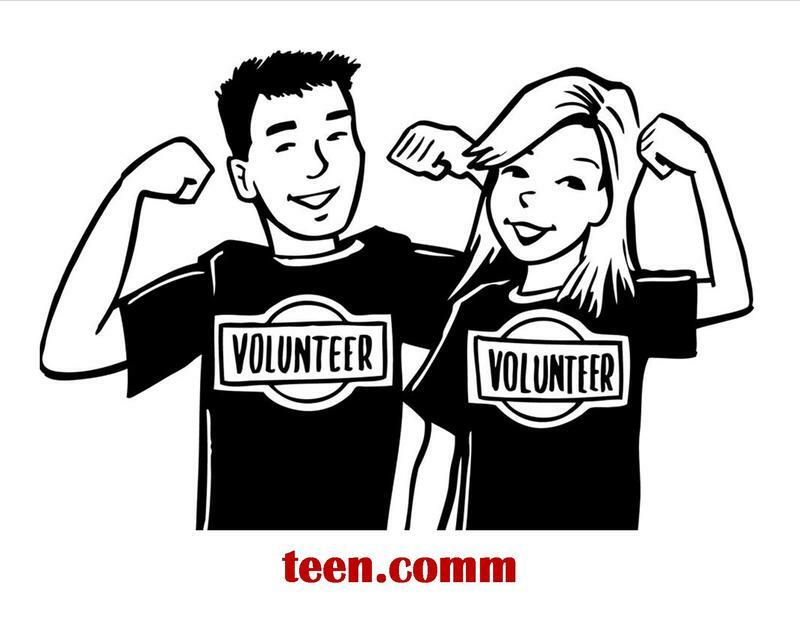 teen.comm teen.comm is a group of teens ages 12-18 who plan and execute Youth Programs at the Library providing valuable community service to our patrons. We meet bi-monthly to plan events as well as provide community service to projects as needed. New members always welcome! A replacement cost may be charged for any lost or damaged item.